This often seems like an overwhelming topic to cover, yet, when faced with the thought of what are you most important possession (hello wildfire evacuations every few years!) we always think, photos! It's imporant to take some time setting up a system for yourself to archive your photos. Whether you're downloading files from your awesome session with us, or just archiving precious photos from your phone, I encourage you to make digital back up copies of your files and store them in several different areas. As with all important data, it’s important to have three copies of your files on different media. These could be internal computer storage, a CD or DVD media storage, an external hard drive storage including multiple drives and storage locations via a raid system, photo hosting sites, electronic storage service such as the cloud, or a USB drive. Simply, the best approach to protecting your digital image files is to always have a number of redundancies at any one time. Also be aware that the different forms of media storage change over time. Make sure that as they change, your data is keeping up with the latest technology. The best way to preserve your images is to print them out and store them in a cool dry place. Once a file has been corrupted, it can be very difficult to restore it, but a scan can always be made of a high quality print.Because technology changes so quickly and files can become corrupt, the best way to archive your photos and ensure that they can be viewed years from now, is to print them out and store them in a cool, dry place. I recommend printing your favorite photos from your session as 8x12's. Photos can be easily reproduced from other photos, but once a file is corrupt, the image cannot be recreated. 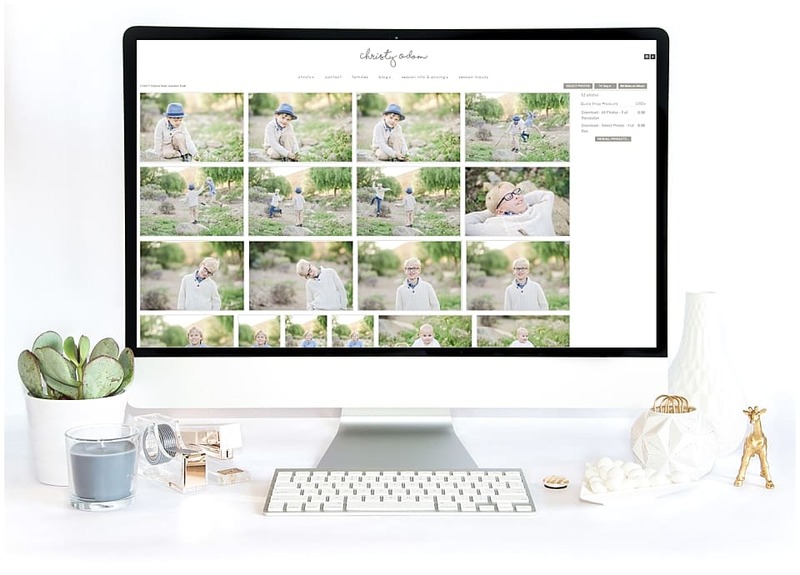 More blog posts will be coming on photo storage and orginization, but in the meantime, check out this great webinar by photography Nancy Ray on "How to Organize and Enjoy your Personal Photos in 3 Steps, and the lessons I learned along the way!"